Owen Reeves, Henderson Municipal Gas, Kentucky. 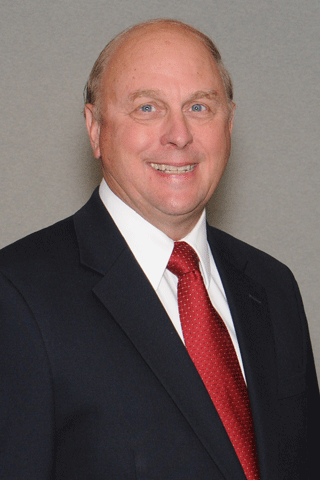 Owen Reeves has been the Gas System Director for Henderson Municipal Gas (HMG) since March 1, 1999. Owen had full responsibility for HMG, which is the largest municipal gas system in Kentucky with just under 10,000 customers. Owen earned a Bachelor of Science degree in Civil Engineering from West Virginia University and a MBA from the University of Southern Indiana. He is a Professional Engineer (PA) and Professional Surveyor (WV). He serves as chair of PEAK (Public Energy Authority of Kentucky), and is a Kentucky Colonel. Owen is married with two grown children and enjoys hunting, fishing, and motorcycle riding.